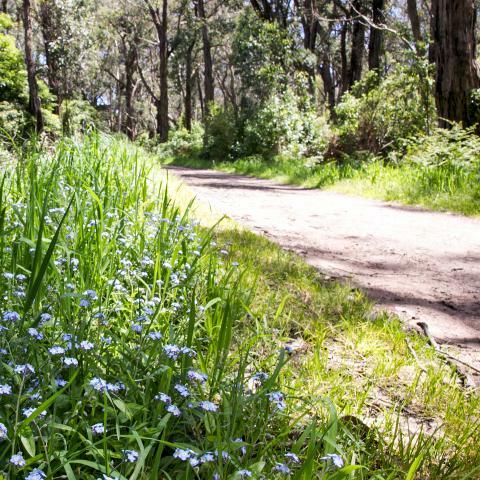 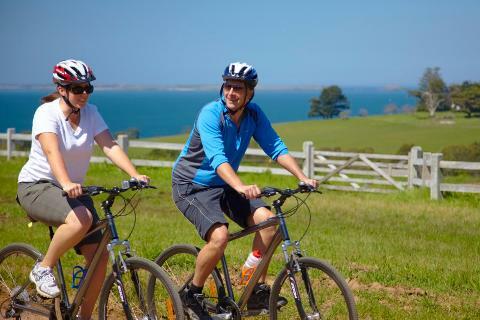 VineTours Guided Food and Wine Cycle Tour starts at Seawinds National Park at Arthurs Seat on the Mornington Peninsula and takes you on a fantastic route past some of the most idyllic scenery you could ever hope to pedal. 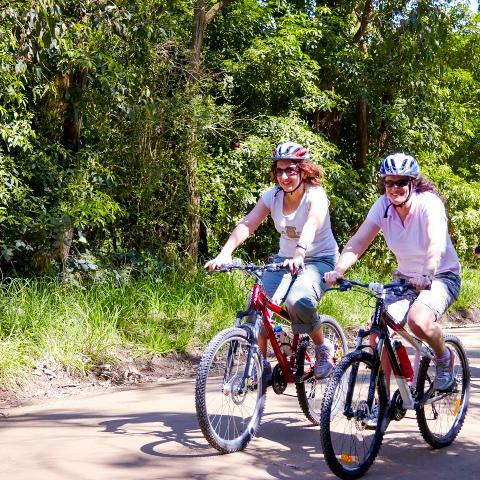 Cycling is easy along established dirt tracks and is mainly downhill. 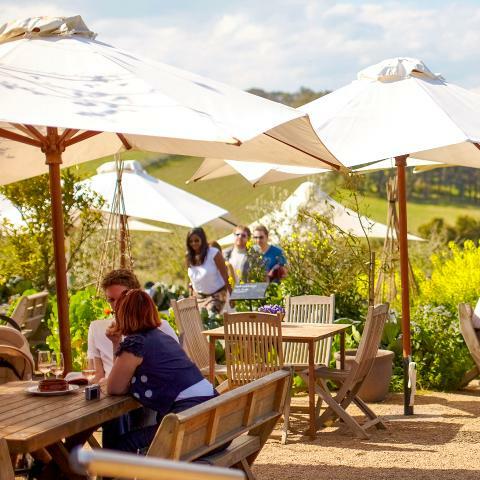 factories, showcasing the delicious local produce on the peninsula. 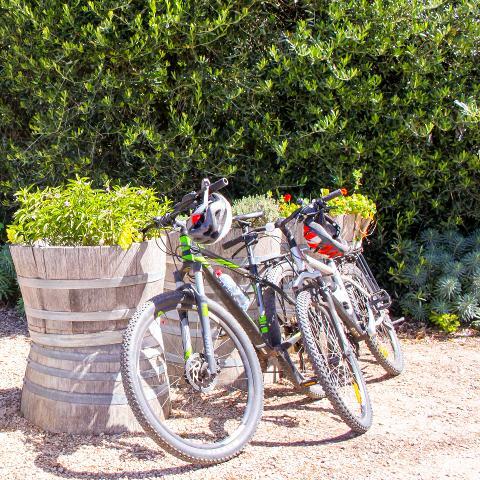 On the way enjoy a beautiful pizza style lunch with a glass of wine at a local winery. 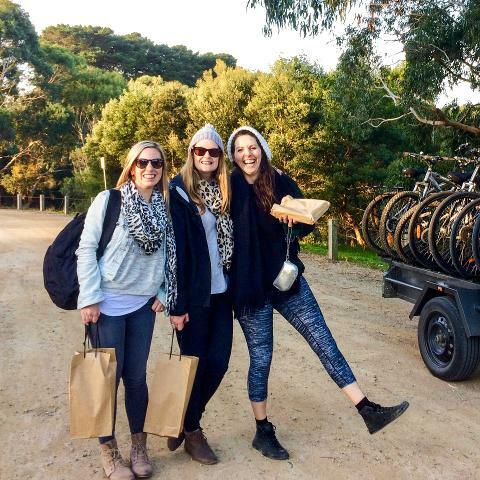 At the end of the tour you will be returned to your vehicle at Arthurs Seat. 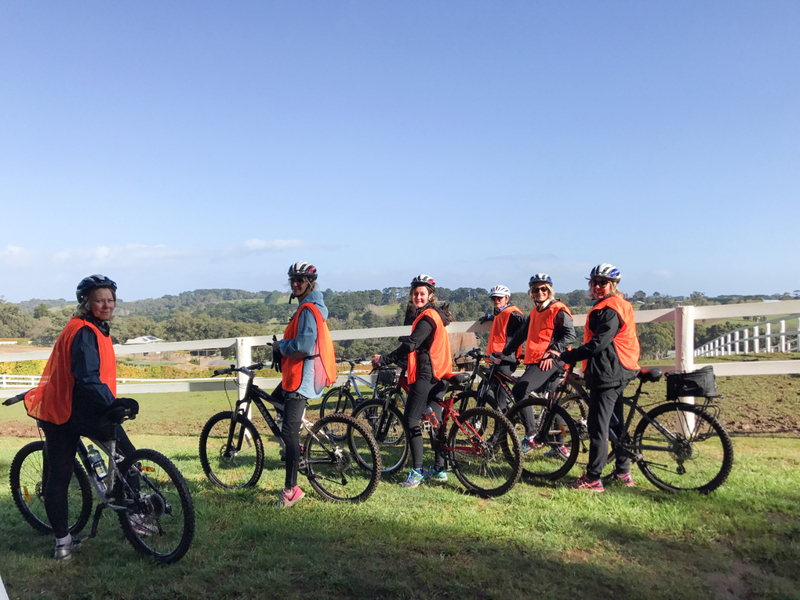 Cycle Tour includes guided tour, bike, helmet, water bottle, visit to cider or cheese factory, morning tea, lunch with one glass of wine, beer or soft drink and visit to 2 Mornington Peninsula wineries.